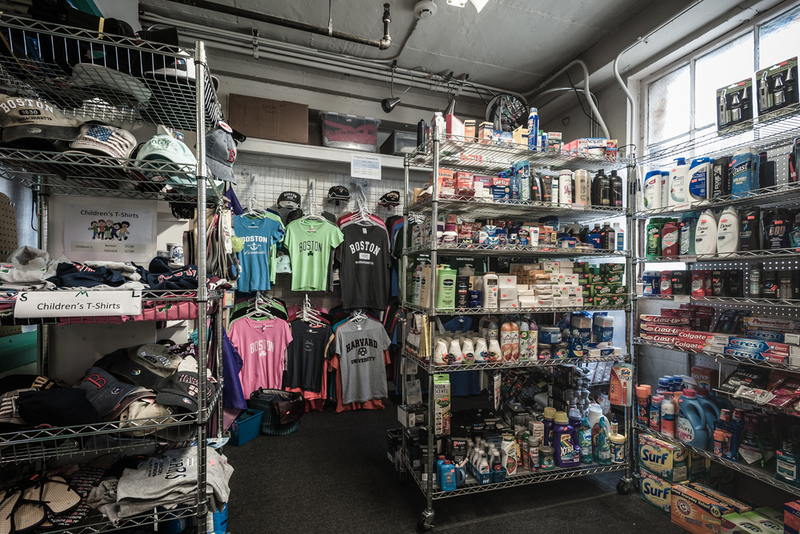 This organization has gone through multiple transformations and today serves cruise and container ships' staff, port workers, and seafarers visiting Boston from around the world. 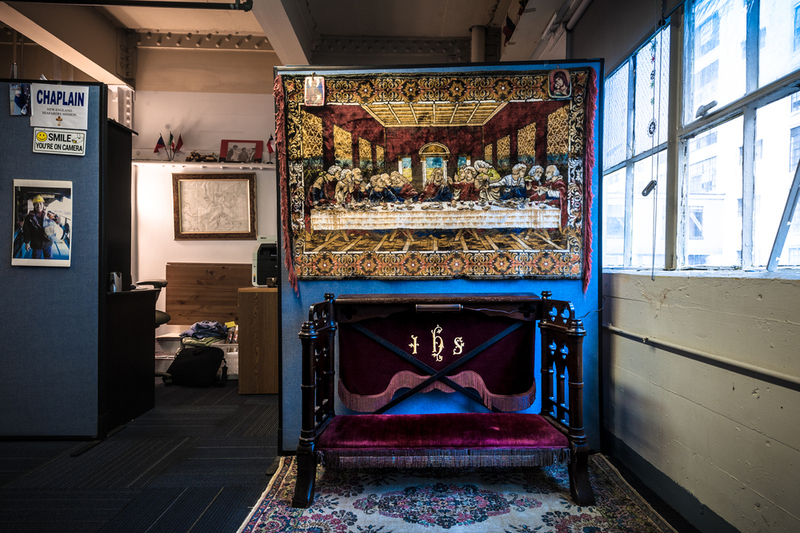 A kneeler under a tapestry depicting The Last Supper sits in the corner of the three story New England Seafarers Mission building adjacent to Cruiseport Boston on Black Falcon Ave. 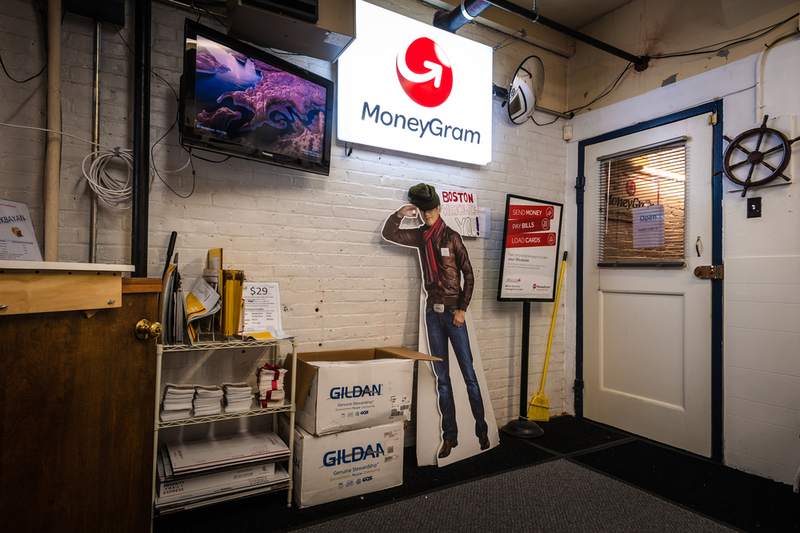 Founded for seamen and immigrants in 1881 as the Scandinavian Seaman’s Mission and supported primarily by the Covenant Churches, the Mission offers this small chapel/prayer area alongside free high-speed internet, a MoneyGram facility, and a small store stocked with toiletries, candy and treats from around the world. 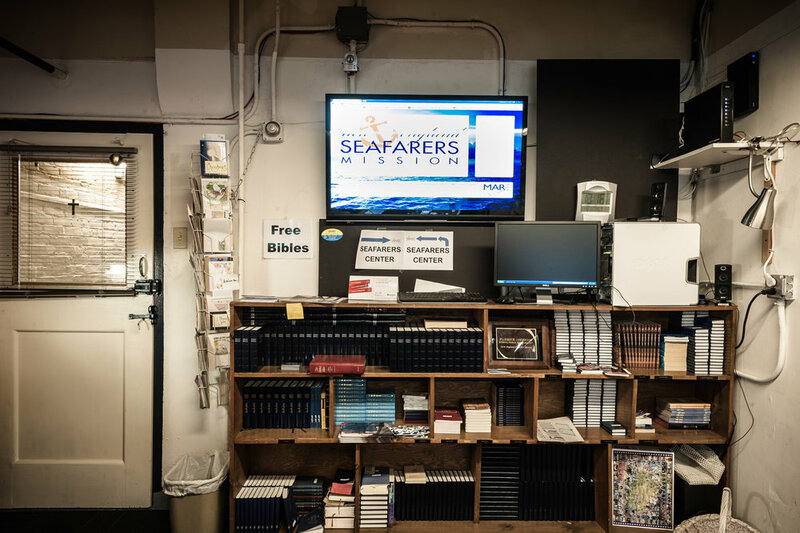 Bibles in multiple languages fill shelves next to brochures about safety and the rights of seafarers. The facility is busiest from May through October when cruise ships come in to port and crew members have a few hours off to stretch their legs, call home, send money home, and maybe do some shopping. 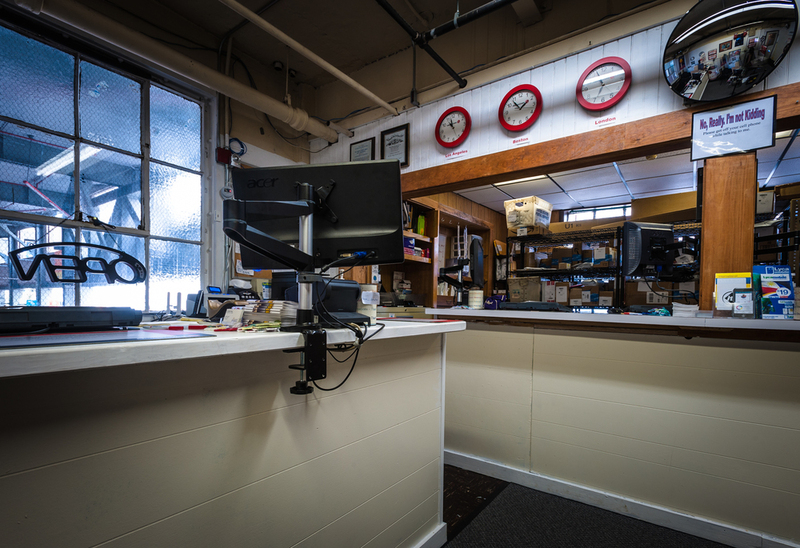 Executive Director Steve Cushing and port visitors also board container ships year-round offering a welcome, phone cards and assistance – especially for seafarers without visas to come on shore.